Ruby Rose shows us all how you can still don a scarf in the middle of July and absolutely OWN it. 4. 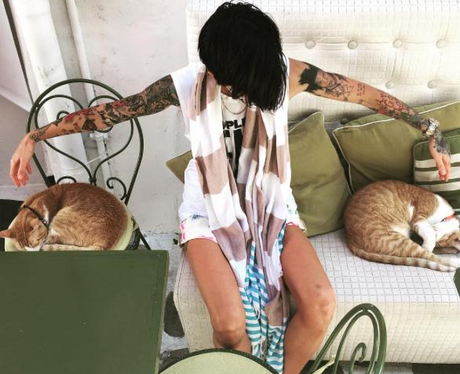 Ruby Rose shows us all how you can still don a scarf in the middle of July and absolutely OWN it.